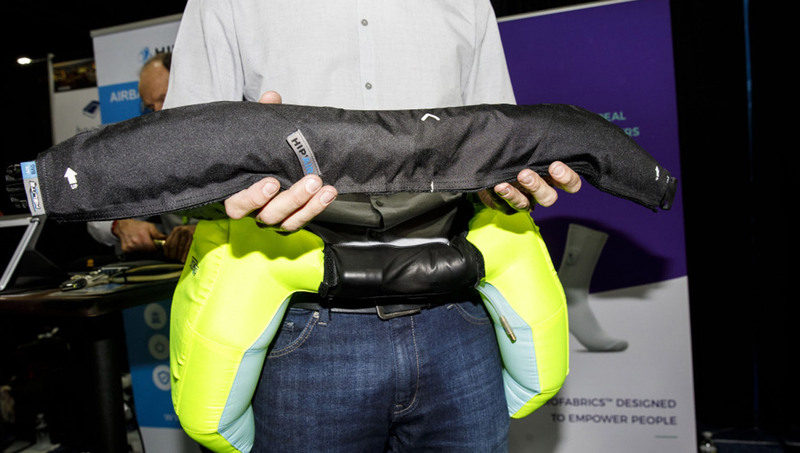 CES used to be the place to see the latest obvious consumer items like smartphones and TVs (and it still is) but this year there’s a big spread of innovations that you wouldn’t normally associate with the term ‘consumer’, e.g. AI controlled prosthetic limbs, a wearable personal airbag to protect people from falling injuries, shoes that alert emergency services if the wearer is in an accident, and a slew of home medical devices. Plus of course, AI-powered robots for use in medical and social care. This shows the growing momentum for home electronics to break out of the traditional leisure arena into health-focused categories of products. In the past, when products that were traditionally the preserve of businesses and hospitals (like computers or heart/blood pressure monitors) broke into the consumer domain (as PCs and wearable fitness trackers) we saw big changes follow in people’s lifestyles. The rise of consumer products devoted to home medical and social care points to a future where retail electronics play an increasingly important role in public health and wellbeing. Alongside the growing trend for home medical kit, there’s also advances in home 3D printing and 3D body scanning tools. These are all self-service, cut-out-the-middleman technologies, making it simpler to manufacture your own items, and ‘try on’ clothes and eyewear without the need to visit a store. There’s also host of self-driving vehicles on display – both wheeled and flying – hinting at a near-future boom in automation for self-service public transport, and there are predictably CES robots for everything, from mowing the lawn to handling hotel check-ins and assisting customers in-store. Perhaps less obvious, but particularly interesting was the Foldimate.Inc robotic laundry folding machine. It’s not a must-have home gadget, but illustrates a typical use-case need for more automation and self-service. As homes get smaller, and lives busier, laundrettes are enjoying a renaissance because bulky items like washing machines take up too much space. And nobody wants to spend time folding by hand in the local laundrette. The Foldimate illustrates the reasons why self-service tools and automation are in such strong demand… spending less time doing boring stuff like household chores, waiting at bus stops, queuing for the changing room or trying to find a shop assistant at busy times. In the pre-digital, pre-wifi world, the wettest room in the house was generally a no-go area for electronics, but that’s set to change. 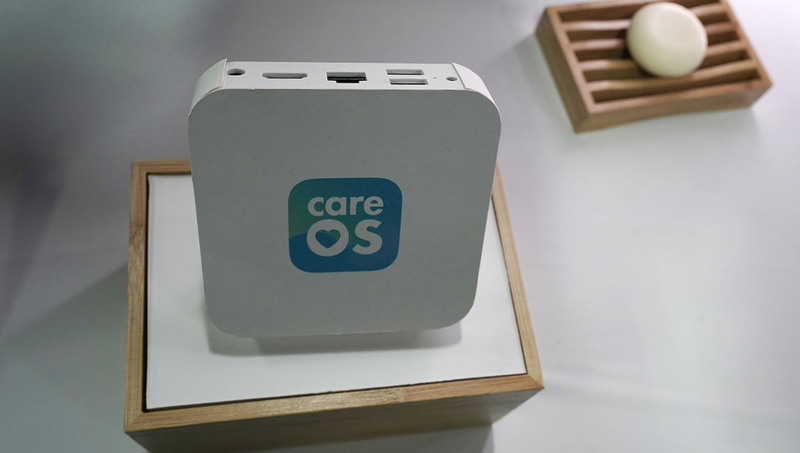 The CareOS ‘smart health and beauty’ bathroom hub hints at the rise of the connected bathroom. Designed to be used with innovations like connected smart mirrors (with camera and health apps to track weight loss and aging), this kind of tech is taking the smart health trend started by the likes of Fitbit into the realm of beauty products. Also on show were various innovations by cosmetics companies, like Neutrogena’s smartphone add-on skin analyser, and L’Oreal’s smart hairbrush (or ‘digital hair advisor’ tech). This isn’t actually as new or strange as it seems, after all, electric razors, hair appliances and toothbrushes are old hat. Even wifi-app enabled bathroom scales have been around for years. Also, our research has shown that voice assistants for the bathroom (a place where a lot of people watch streaming media on their mobile devices) make a lot of sense because wet hands and touchscreens don’t mix, so connected beauty products in a digital bathroom seem like a pretty logical idea, even if they don’t immediately sound like it. 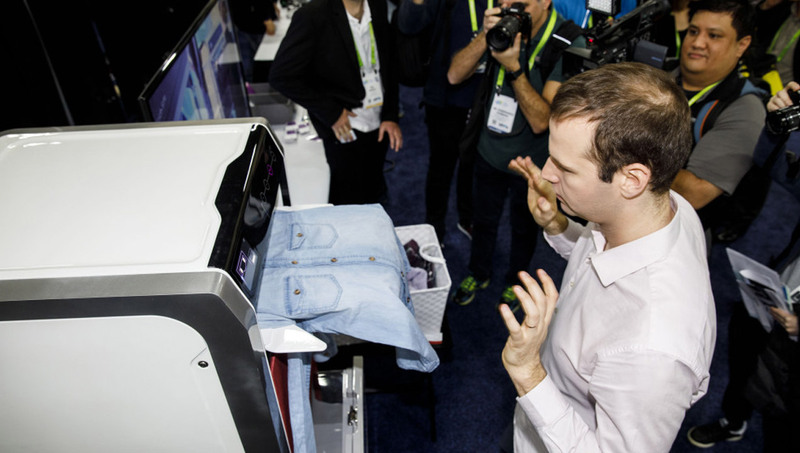 The word smart is liberally sprinkled over hundreds of products at CES this year. From smart fridges to smart shoes, it’s becoming a cliché. It’s also rather misleading. Many products on display that rely on Internet of Things style connections to function, and this hints at a new source of consumer pain points… because we’ve never seen so many products that become virtually useless when your web connection dies.